Foods that are most effective for weight loss : Maintaining a healthy body is really a challenge. From diet to doze, you will have to keep an eye on everything. Sustaining the body mass index is the basic health mantra for those who love to be fit. In fact, it’s not so difficult to lose some extra pounds to slide back to your healthy body mass and to look gorgeous. Indian fitness can be measured from the food we eat. Yes, Apples will help to reduce weight. The science of apple works like this. A medium apple consists of around 90-100 calories. Eating an apple will make you feel fuller. As you feel satisfied, you will crave less and obviously, your weight will start coming down. Apples contain a lot of fibre. Fibre helps you to feel fresh and will help you with building muscles. They are rich in vitamin C and also contain potassium. 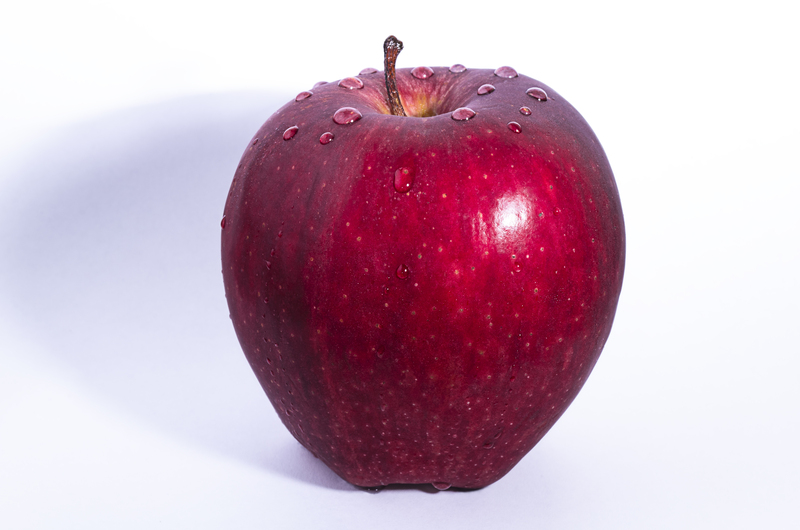 Yes, while having apple as a tasty snack, you are gaining other health benefits too! Similar to Apples, eggs also contain fewer calories. One full egg contains around 75 to 80 calories which are apparently not a big count. Intake of eggs also will make you feel filled and will help your diet in many ways. Those who love eggs can include boiled eggs in each of your meals and can reduce other food items such as fries. Eggs have a lot of protein content that will help you to build muscles and good cholesterols that help heart health. Proteins need more metabolic activities to digest them and so more calories will be burnt in the digestion of eggs. Lentils can burn some calories. Let them! Salmon is the source of omega 3 fatty acids. Latest studies reveal that the omega 3 fatty acids have the ability to burn fats and to help glowing skin. Yes, by eating salmon, you will be gaining an extra benefit. Including salmon in your diet might not affect the overall calories intake, but the proteins in the salmon do. 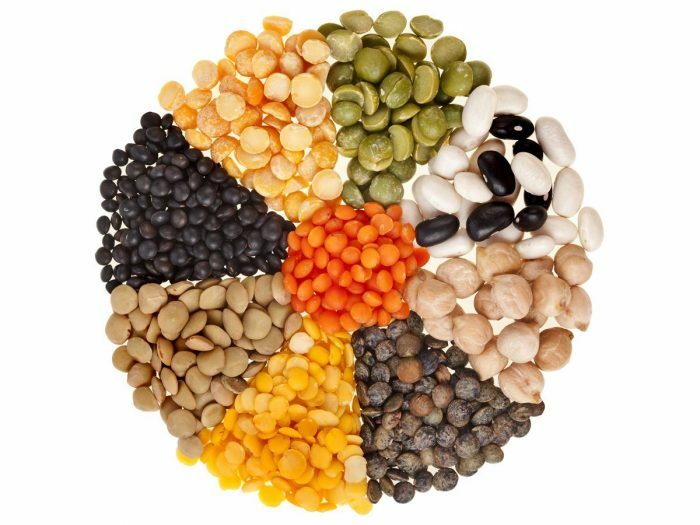 Like that of eggs and lentils, the proteins will make you feel fuller and satisfied. Yes, the world renowned green tea will help reduce weight. The enormous antioxidants present in them help you improve the metabolism and will reflect in your overall health. 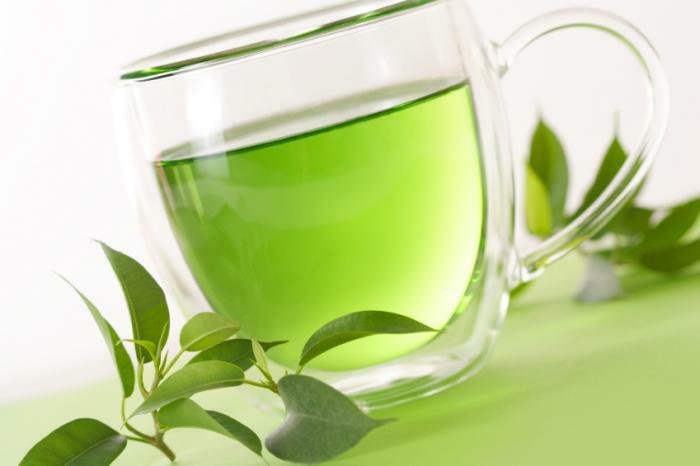 Green tea is recommended to be drunk without milk or sugar. It will help you feel unsullied. Norepinephrine present in the green tea is proven to split the fat cells and thereby making them easier to be processed. These are a very few of the power packed foods that help in improving the metabolism and thereby improving the weight loss. There a lot of other foods that will help you in the weight loss process. But remember, there are no super foods that can burn hundreds and thousands of calories. You have to consume all the foods in an optimal amount and have to work out at least 30 minutes a day. Again, Eat healthy, stay healthy!